Exhibition curation and design for Nous. Common sense; practical intelligence. 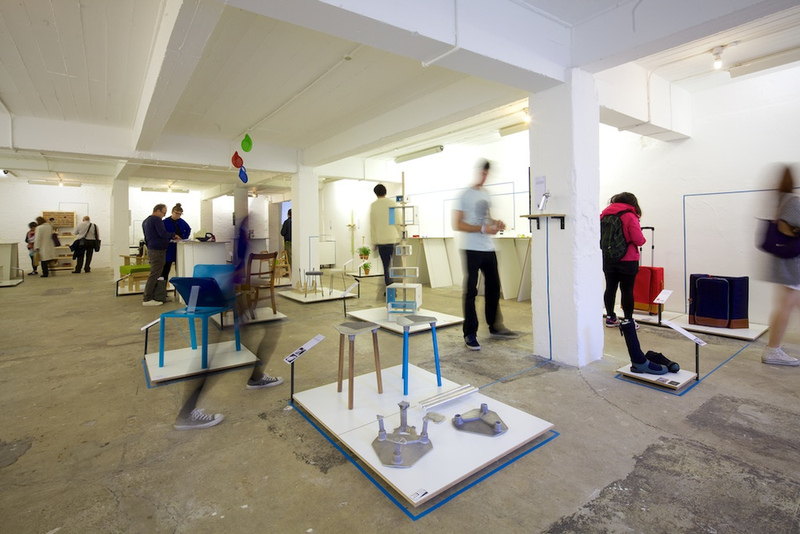 Nous is a group of young designers from Kingston University, participating in London Design Festival 2013.